The Guide to Efficient Olive Harvesting has been prepared to aid Australian olive growers to improve harvest efficiency in the olive grove. ‘Harvesting efficiency’ is defined as the ratio between the fruit that is effectively harvested and delivered to the processing plant, and the fruit that was originally on the trees. Based on local experience and observations, harvesting efficiencies in Australia currently range between 60% and 98%. The expected minimum average harvesting efficiency for modern groves should be 85%. 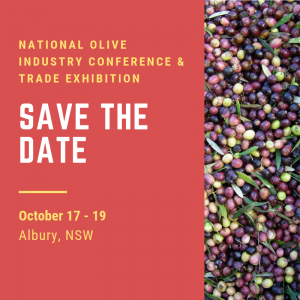 This Guide aims to provide Australian olive growers with the necessary information to maximise harvesting efficiency without compromising the economy of harvesting operations.